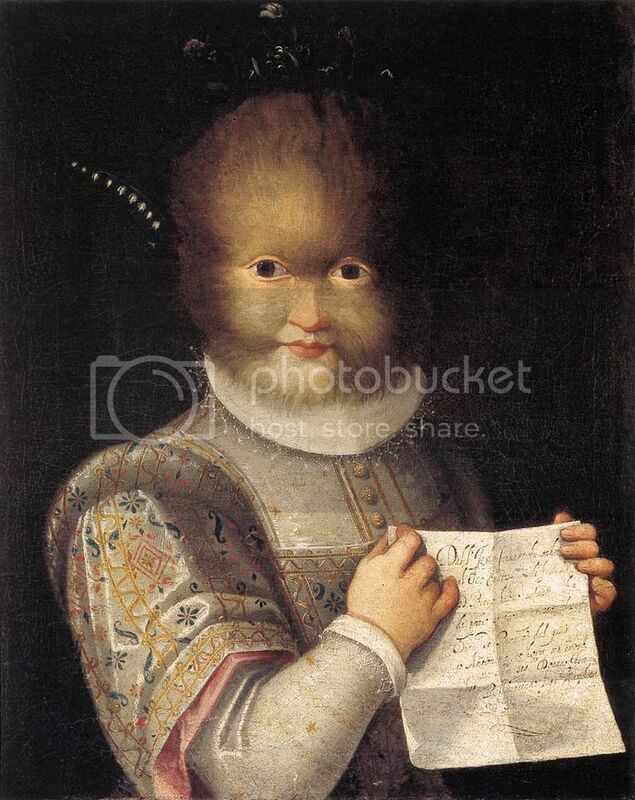 Remember Antonietta Gonzalez, a little girl afflicted with hypertrichosis, made famous because of a painting in the 1600's? Another little girl, Supatra Sasuphan, is now famous for the same medical reason. Guinness World Record has officially recognized Supatra as the world's hairiest girl. The 11-year-old Thai girl from Bangkok has gradually been embraced by her community, and became a popular and outgoing child even though at one time she was teased and called 'wolf girl' and 'monkey face'. Supatra is one of just 50 known sufferers of Ambras Syndrome (Hypertrichosis) - caused by a faulty chromosome - to be documented since the Middle Ages. Before the disease was understood, sufferers were branded 'werewolves.' She has thick hair growing over her face, ears, arms, legs and back. Even laser treatment has failed to stop the hair growth. As Supatra grows older, her hair is becoming thicker. Her mother trims it regularly.